We're proud to add Mike Lynch to the LBS family! He's a great skater and an all around good person. 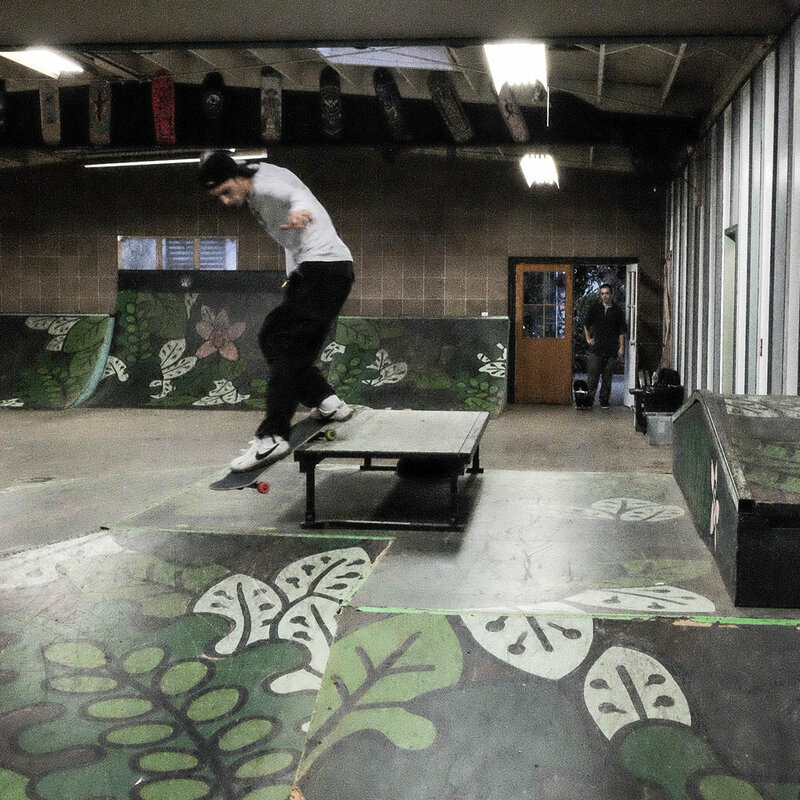 If you've been to the Portland Skate Park you have definitely run into him. 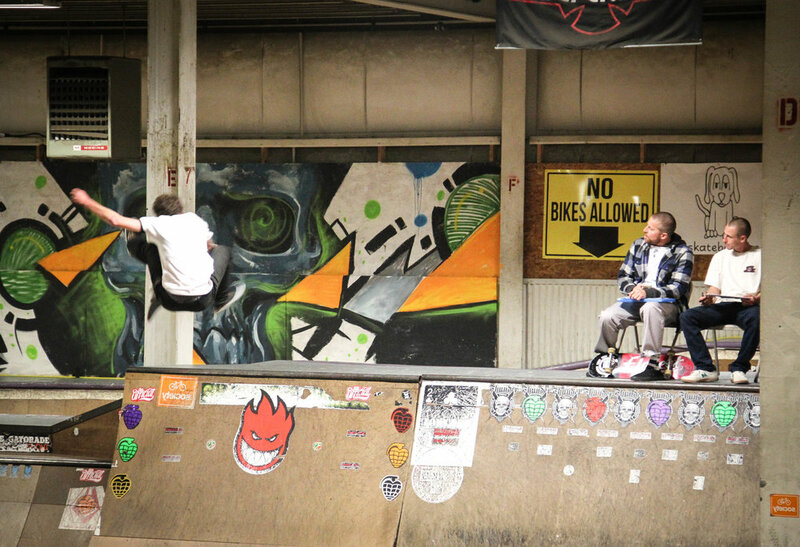 Mike will also be working a few stretches down at Woodward this summer. Welcome aboard! The LBS team made it's 4th appearance at the New England AM at Skater's Edge. As always, a lot of great skating went down. 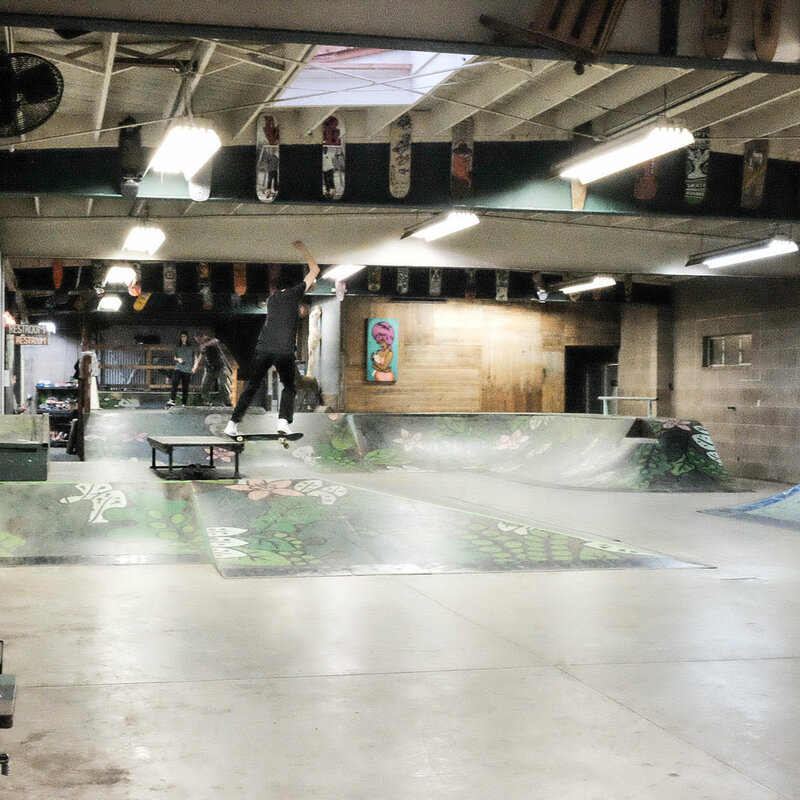 Big thanks to Shetler, Girard, Barley, and Westgate for making this great New England event go off. Peter on the new hubba. Nick "Big Rig" in front of Barley and Westgate. Adam as the Maine crew looks on. 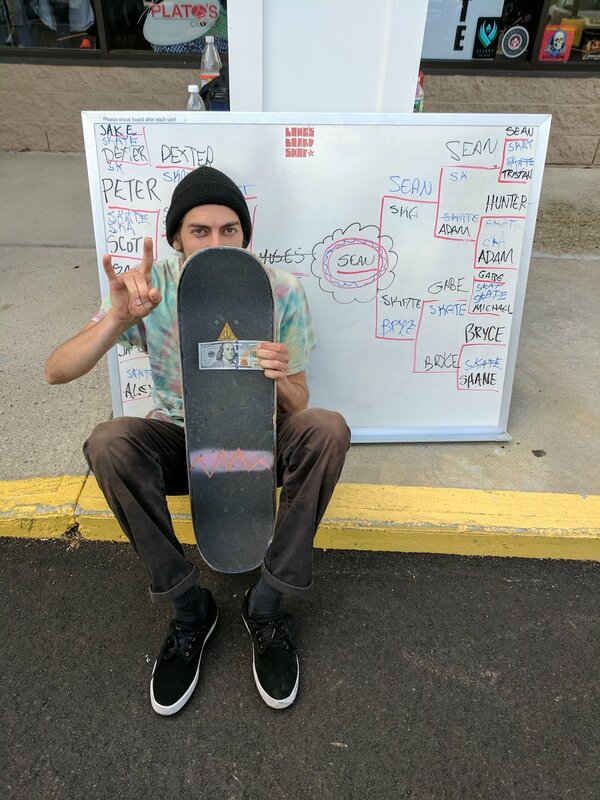 Now that the parking lot in front of the shop has been resurfaced, we held our annual Game of SKATE with $100 on the line. The competition came out in full force, but the attitude remained jovial. Gongrats to Sean for taking Ben Franklin home amongst tough competition!